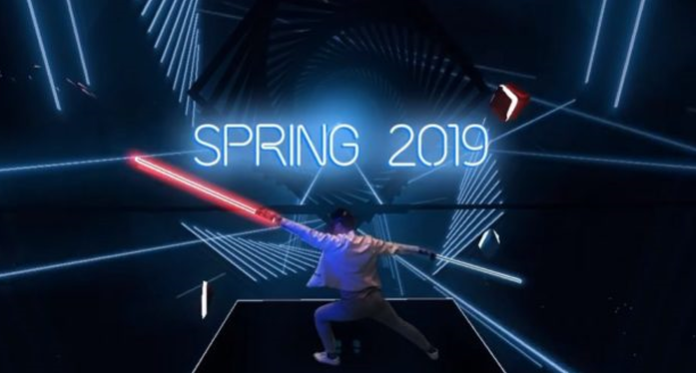 Beat Saber will be available on Oculus Quest from the launch of the standalone VR headset. The happy news has been officially confirmed by Facebook, ahead of the GDC 2019. 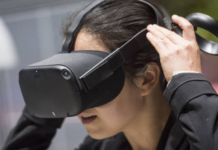 When presenting the Oculus Quest standalone VR headset late 2018, Facebook had promised more than 50 compatible video games as early as spring 2019 launch. While some of the titles in this launching lineup have already been confirmed, much of the list remains to this day draped with mystery. 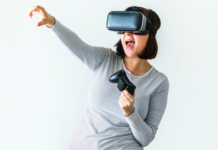 The Oculus Quest games catalog will undoubtedly be a determining factor for its commercial success, as many people choose their VR headset according to the proposed experiences. 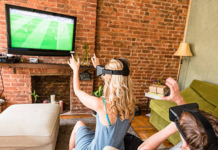 Similarly, some are still reluctant to buy a VR headset because the games available do not seem interesting enough. In this context, many wondered if the excellent Beat Saber would be available on Oculus Quest. It’s now official: before GDC 2019, Facebook has confirmed that the game would be part of the launch lineup. With more than a million copies sold since its release in May 2018, it goes without saying that Beat Saber is the biggest success of the VR Gaming market. Halfway between Star Wars and Guitar Hero, this virtual reality rhythm game has the advantage of being addictive, easy to learn and particularly fun. In fact, for many people, the fact that Beat Saber is available on the Quest should be enough to justify the purchase of this headset at $400. 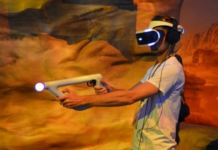 Indeed, if you do not have PlayStation 4 to host the PSVR, the Oculus Quest will be the cheapest way to enjoy this game. In addition, with Beat Saber on Oculus Quest, fans can now play anywhere, anytime, with ease thanks to this wireless headset and its inside-out tracking system without external sensor. 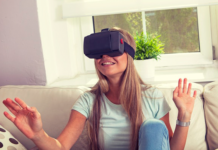 In fact, Oculus Chief Scientist John Carmack reveals that he has relied on Beat Saber to tweak the Quest’s Oculus Insight tracking system. Specifically, he used the game to improve Quest’s 6DoF extrapolation code. These are algorithms to predict how the player will move, to reduce perceived latency. 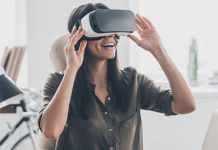 In the case of 6DoF VR headset controllers, the code uses the accelerometers to determine when the user will move his hand. Based on Beat Saber, Carmack was able to improve the code for faster, more accurate predictions. After testing Beat Saber on Oculus Quest, Beat Games Marketing Director Michaela Dvorak confirms that tracking works great and that porting is masterful. According to her, the Oculus Quest offers an incomparable freedom of movement. Thus, the player is able to dance while playing without having to worry about getting tangled in the threads. In short, the Quest could well establish itself as the platform of reference for Beat Saber … notice to the fans!